The team is in Atlanta looking for things that catch our eye and stops us in our tracks. Do you know how hard it is to focus on Christmas in July? It was even harder last January, when most of holiday merchandise is purchased for the coming year. 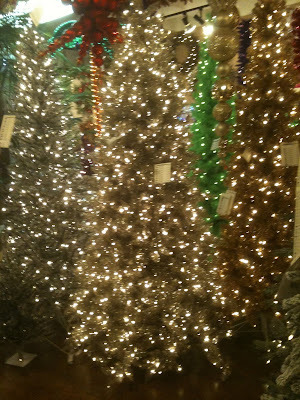 Yesterday we found some very cool retro trees! Champagne Silver!! 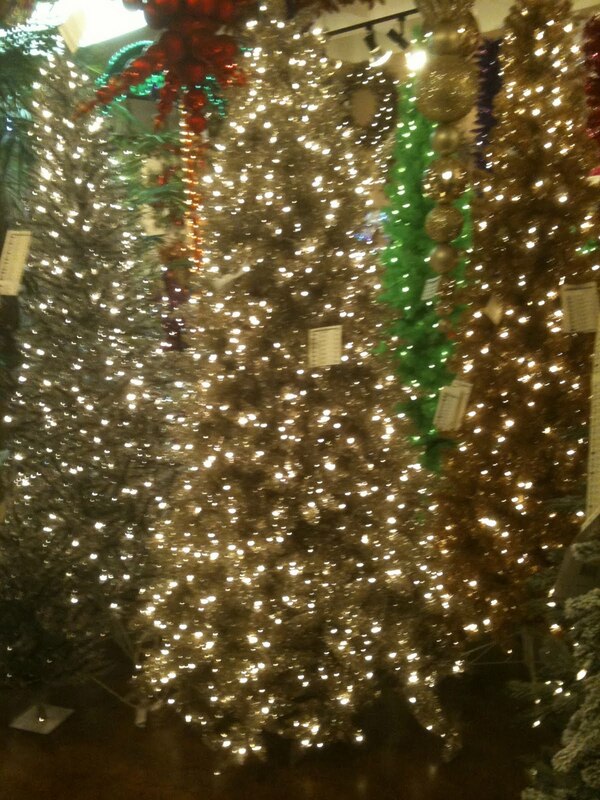 I was never one for those aluminum looking trees back in my day but these are stunning!